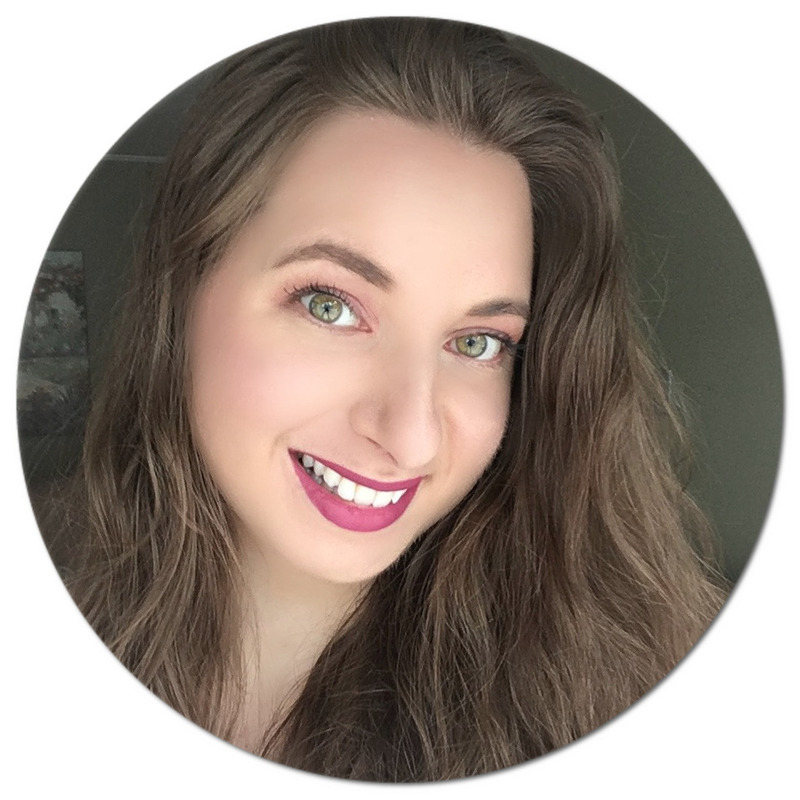 I am trying to incorporate more natural beauty products into my daily routine, which led me to purchase a few products from iHerb.com since they offer them in abundance at very decent prices. 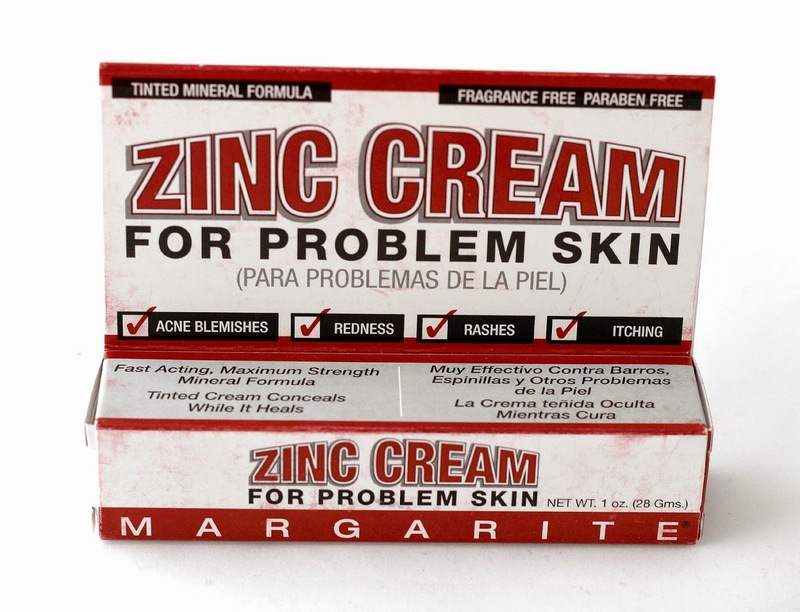 When I came across the Margarite Zinc Cream For Problem Skin and read its many good reviews, into my cart it went. If you would like to see what other products I hauled from the website, you can read and watch more here. 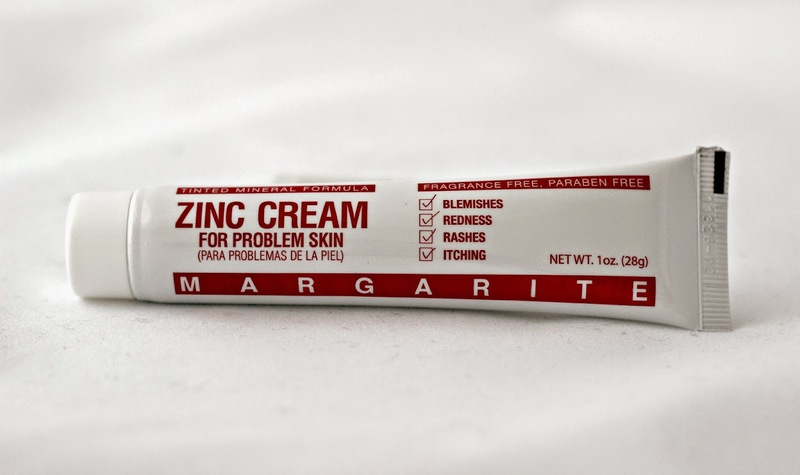 The Margarite Zinc Cream is a tinted mineral formula that contains 4% sulfur as its active ingredient, which has been shown to be beneficial to treat acne. Another important ingredient is zinc oxide (10%) which also has calming and soothing properties when applied topically. 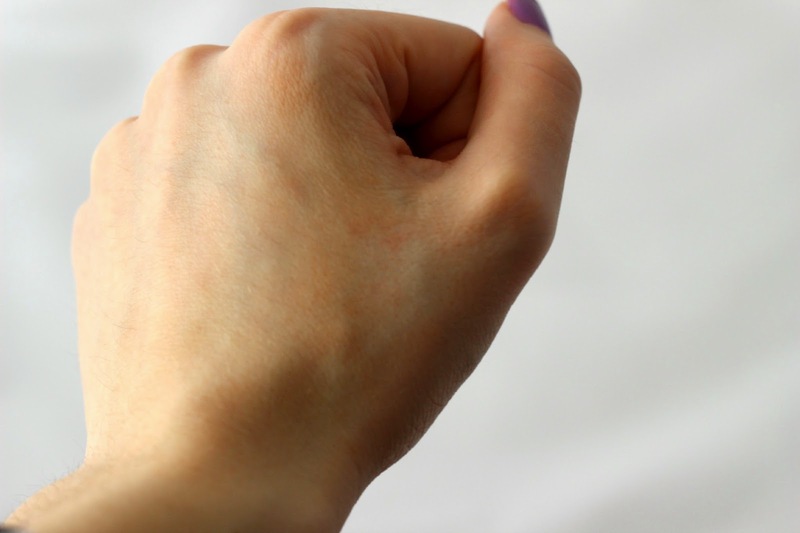 Since it is tinted, it can actually even be used as a concealer while it heals your skin! However since it is a couple of shades darker than my skin tone, I cannot use it for this purpose just yet, but maybe when I become a little darker from the sun I will be able to pull it off. With no parabens, fragrance, animal ingredients, artificial colors, sulfates, phtalates, or petrochemicals, this is just perfect for my sensitive skin. On top of being a great acne spot treatment and redness reducer, it is also an ideal product to treat rashes and itching since it works to reduce inflammation. So this stuff can also double as an insect bite cream and even help soothe a painful sunburn. I have mainly been using it to speed up the healing of my blemishes and scarring. I personally like to leave it on for a few hours or even overnight. The cream does not have an unpleasant smell and doesn't stain my pillow case despite being naturally tinted. 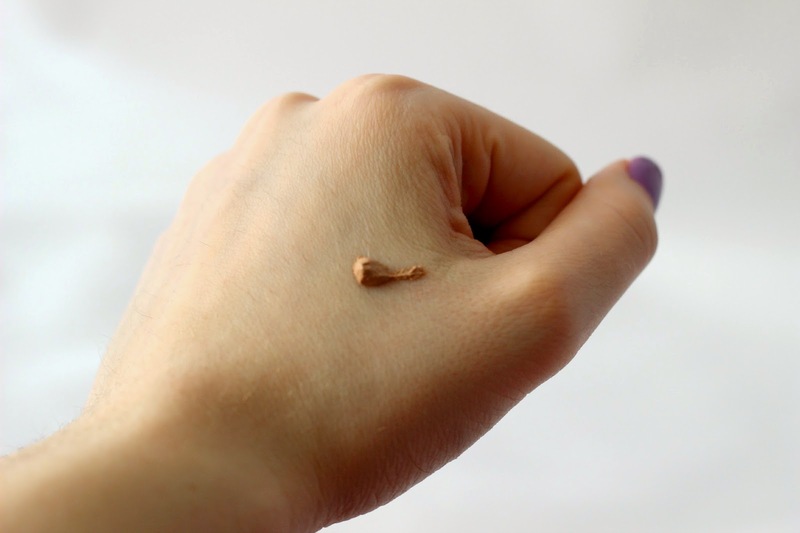 It has a clay-like consistency once dried and it actually feels like a mask when applied onto a larger area. There is a slight tightening feeling to it too, but nothing uncomfortable. I also really like that it is super easy to rinse off - no need to scrub my face vigorously when washing it away! Overall, I am super impressed with this cream and definitely think it is worth checking out. If you would like to try it out for yourself, make sure to use coupon code FFM227* on iHerb.com to get an extra discount at checkout! What is your go-to acne spot treatment? Interesting, I've never seen a tinted cream that does so many things! The color looks kinda dark though, that sort of limits its usability eh? It sounds good but I didn't expect it to be so dark, if you leave it on overnight does the color come off on your pillows? Hiya, I'm a co-host and wanted to say...thank you for hosting also! I have problem skin and it's no fun.